We have a contract with Black Country Together to deliver a project funded through Building Better Opportunities – a new multi-million pound funding programme which matches money from the European Social Fund and Big Lottery Fund to tackle poverty and social exclusion faced by the most disadvantaged people in England. This project commenced in 2016 and we are looking for a candidate who has an understanding of the Family Matters Project and compliance requirements. The main activity we will deliver is advice and specialist casework to deal with the full range of advice needs affecting participants on low income. The main areas of advice delivered will be benefits/tax credits and debt advice along with other subjects such as housing, family & relationship and immigration issues. Having provided a more stable platform next steps will include supporting participants to move closer to work through careers advice, or considering volunteering and training opportunities. · participants engaged in activities to improve their work readiness. 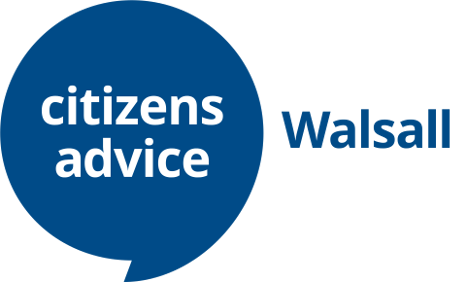 Recent experience of working within a local Citizens Advice office and the ability to record client enquiries to required quality standards. Substantial experience of handling a wide range of cases at generalist level across the full range of advice subject areas (benefits, consumer, debt, employment, family & relationship, housing, immigration & nationality, legal, tax, utilities). You will also need to provide casework support (including representation) in benefits and debt issues to deal with multiple debt enquiries and benefit reviews and appeals. Effective report writing and data collection skills (this will include obtaining feedback from participants to shape the direction of the project, drafting project templates and documents, drafting leaflets and publicity materials and completing monitoring reports. The ability to co-ordinate project delivery including the supervision of project staff and the ability to develop effective relationships with partner organisations. The ability to work independently with minimal support. The candidate will be expected to travel extensively and deliver services from community based organisations across the Black Country and will require their own transport. A mileage allowance of 45p per mile will be paid.